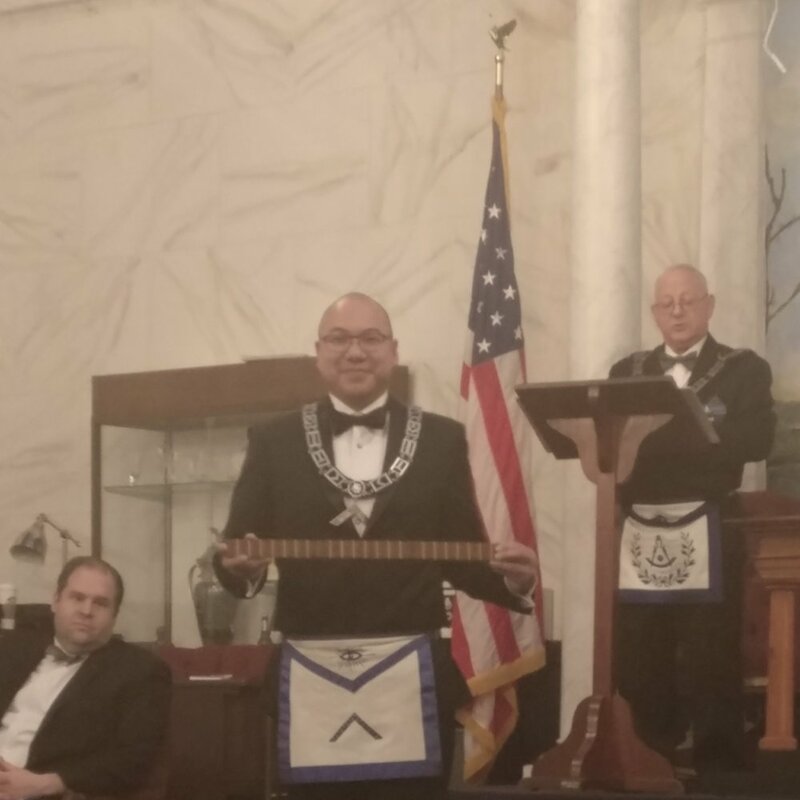 First, I’d like to congratulate our newest Brethren on joining the oldest continuously operating un-merged lodge in DC. You are now a part of history! There is much to learn in Masonry and from it. The best way to educate yourself is to ask well informed Brethren and be active by involving yourself in all that we do as you progress further into the mysteries. This month we will expand our insight into the meaning of what we are charged to do as men and as Freemasons. 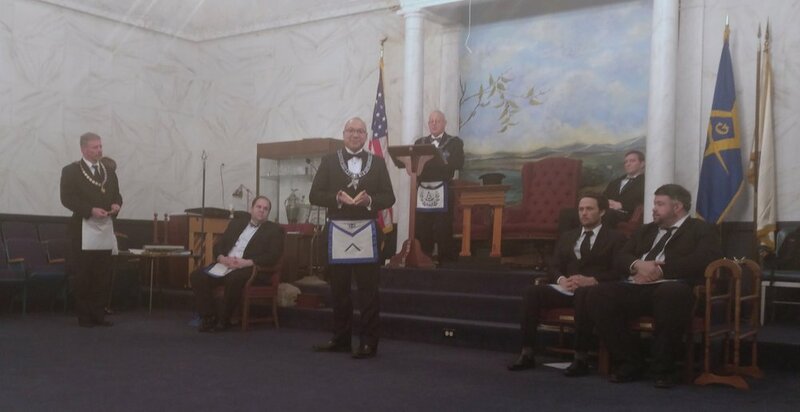 The Entered Apprentice charge is especially good at laying that foundation with the conversation being lead by our Grand Secretary Jeffrey Russell, P.G.M. I know it is early, but I must mention our May visitation by Grand Lodge because of the special conferral of a 70 year pin to Brother William “Jack” Foster. He will be St. John’s Lodge No. 11’s second recipient joining Brother James Barnes. This is a great honor for us and well deserved for him. Please be sure to attend this special evening.